Refueling with nourishing food is key to a healthy, balanced life. It can be easy to reach for a processed or sugary snack when you’re feeling low on energy, but keeping wholesome options around can help you avoid that midday lethargy. 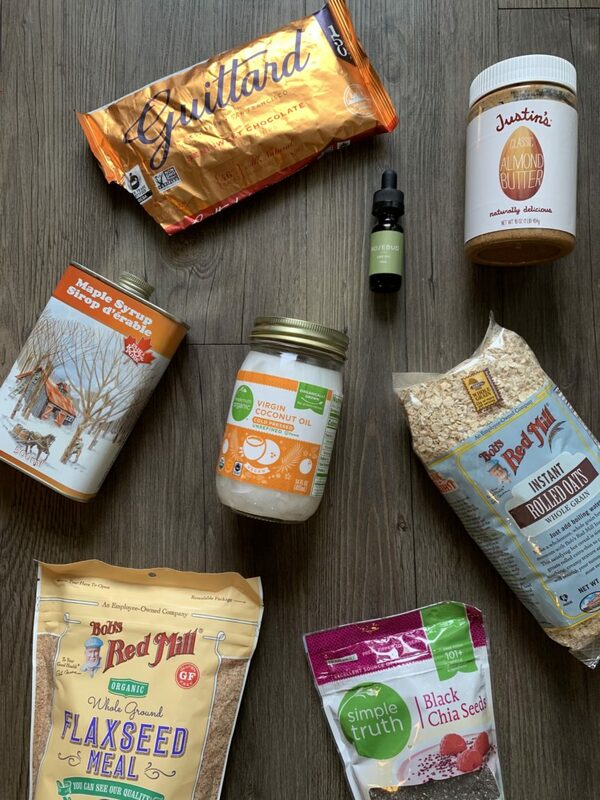 Our favorite Rosebud CBD power bites are easy to make. These yummy bites are vegan, gluten-free, and super high in plant-based protein! Add 2 teaspoons of melted coconut oil and one full dropper (50 mg) of Rosebud CBD oil to a large mixing bowl. Stir in ⅓ cup of natural almond butter, 1-2 tbsp. of maple syrup (sweeten to taste). Next, thoroughly mix in ½ cup of old fashioned oats, 2 tablespoons of chia seeds, ¼ cup of ground flax, 1 tablespoon of espresso powder, and 2 tablespoons of dark chocolate chips. Roll the mixture into 1 inch balls. Store them in a tightly-sealed container in the fridge for up to one week, or in the freezer for up to 3 months. Each power bite should ideally contain 5 mg of CBD oil based on this recipe. Because of the mixing, the exact dosage of each bite may not be precise. These bites taste great with a banana and some tea for breakfast, or as a quick snack between meals for a quick power-up. Amazing explained in this blog about the ingredients of power bites CBD. Keep sharing.